Forests and trees are our steadfast friends and protectors. They give us hope in spring, shade in summer, beauty in fall, and yes: syrup in winter. But they also give us the long tables on which we feed our families; they give us the bones of the houses we sleep in; they purify and protect the Great Lakes water we drink; they cool our cities; they hold back catastrophic global warming; they give us the very air we breathe. 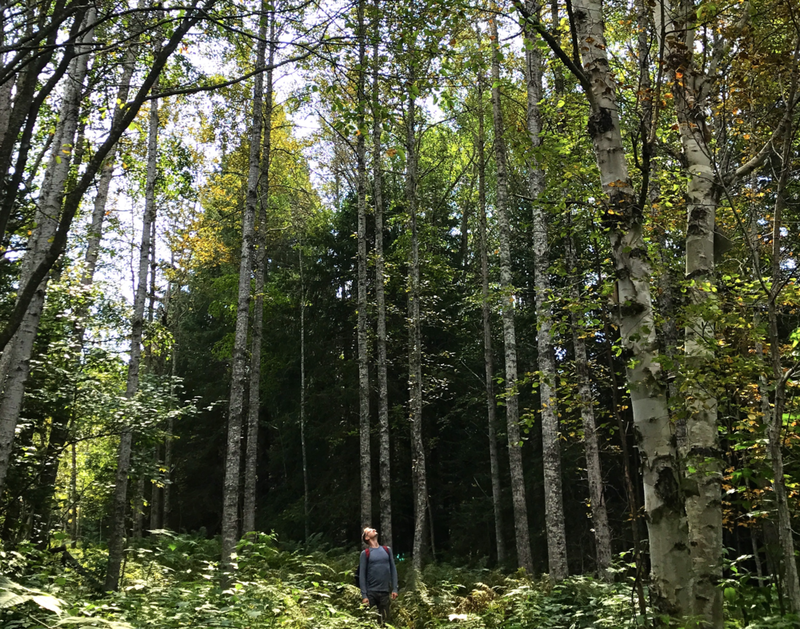 Long Table is so proud to partner with American Forests, helping to plant the forests that will sustain and protect our great grandchildren. We plant one tree for every single 4lb bag of pancake mix we sell. We will match your donation to plant a tree on every single website order. Click below to learn more about American forests, or to plant more than one tree.